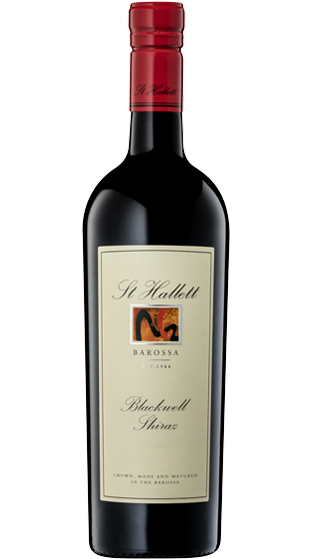 The St Hallett story is rich with booms and near busts, dreamy visionaries and loyal workhorses, ingenuity and tradition. 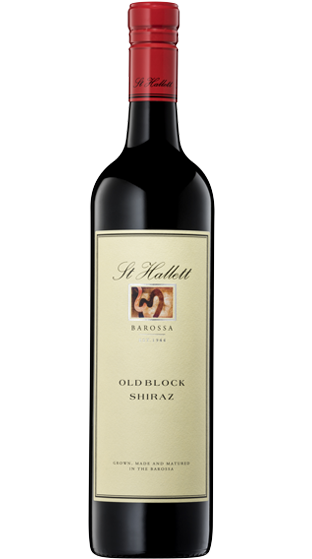 Throughout the 70 year odyssey there have been a few unerring constants: an absolute dedication to the Barossa; a love of Shiraz; and a promise to ‘do it once, do it right'. 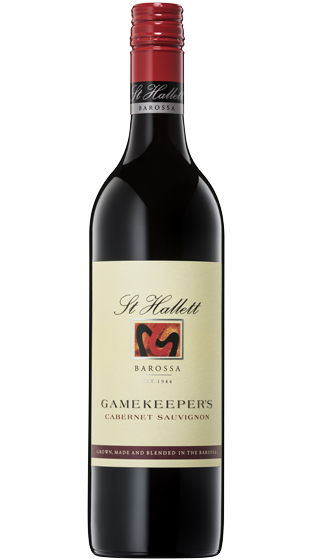 St Hallett has been producing fine wines since it was established in 1944. 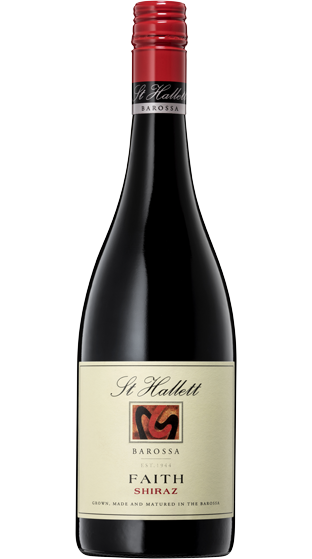 All of the fruit used in every bottle of St Hallett wine is grown, made and matured in the Barossa with some of the fruit coming from some of the oldest vineyards in the world. 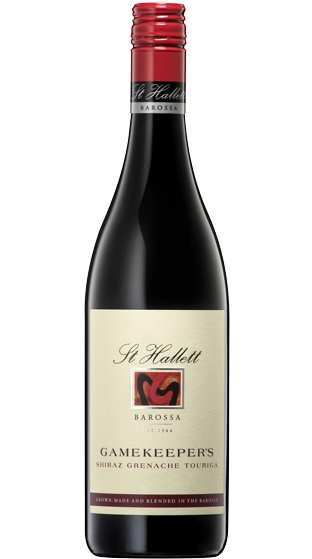 Toby Barlow, is the Senior Winemaker at St Hallett. The hallmark of Toby’s winemaking is his considered and thoughtful approach coupled with a genuine passion for innovation. He brings a diverse range of winemaking experience both from a regional and varietal perspective, having worked in wineries in Australia, NZ, the USA and France.